The tacit admission that the environmental assessment procedure was illegal came as Bosnia and Herzegovina was about to be declared non-compliant with the Energy Community Treaty at today’s Ministerial Council meeting in Skopje. The Ministerial decision was to be the final step in a dispute settlement process initiated by the Energy Community Secretariat based on a complaint from the Center for Environment from Banja Luka in 2014. The Ugljevik III project is promoted by a little-known company called Comsar Energy Republika Srpska, headed by Russian billionaire Rashid Sardarov. It has proceeded slowly in recent years and media reports have raised questions about its viability. The complaint by Center for Environment outlined how the EU’s Directive on Environmental Impact Assessment – binding for Bosnia and Herzegovina under the Energy Community Treaty – has been violated by failure to include in the plant’s environmental study many of the important elements needed to assess its likely impact on the environment, such as CO2 emissions and heavy metal pollution to air. Most alarmingly, the data on emissions of SO2, NOx and dust from the plant are demonstrably false. However this was not picked up by the Ministry approving the study, meaning that the authorities did not adhere to Republika Srpska law or Bosnia and Herzegovina’s obligations under the Energy Community Treaty to adhere to EU law on environmental impact assessments. The environmental permit for Ugljevik III has already been overturned once by the Republika Srpska high court in 2017. But instead of using the opportunity to ensure a compliant environmental assessment was carried out, in July 2017 the Republika Srpska authorities issued a new permit without any additional analysis. 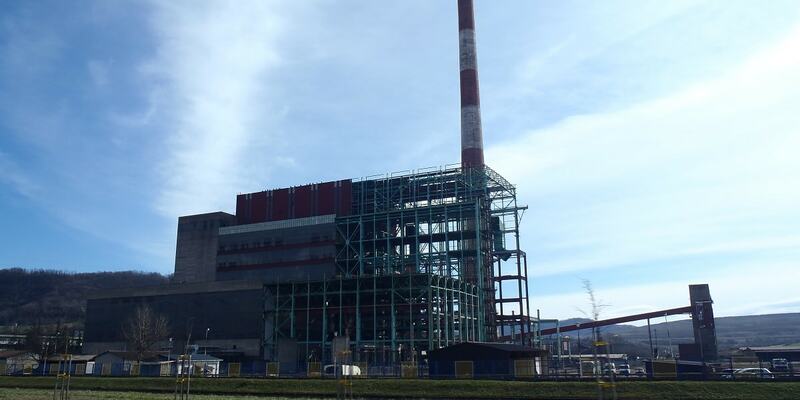 Center for Environment is also challenging the 2017 environmental permit in court in Bosnia and Herzegovina for its failure to assess transboundary pollution, draw up an emergency plan in case of serious accidents, or assess the planned coal storage depot in a sufficient level of detail. “It’s a mystery why it has taken nearly four years and an international investigation for the Republika Srpska authorities to admit the very clear deficiencies of the Ugljevik III environmental assessment, but it is very welcome that it has finally happened. This would be an excellent opportunity to drop this outdated and polluting project altogether,” commented Duška Kudra of Center for Environment.